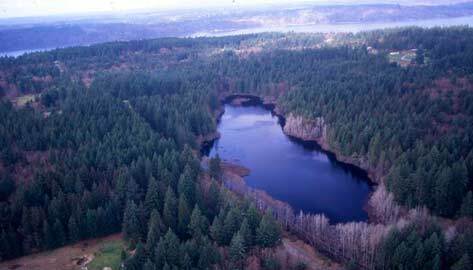 Christensen Pond forms the headwaters of Christensen Creek, which flows into Colvos Passage through the best preserved drainage area on Vashon. 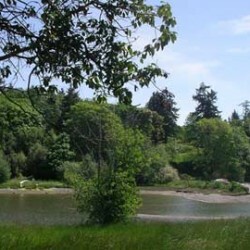 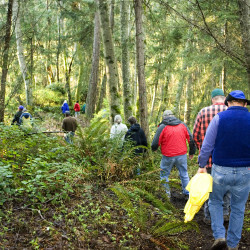 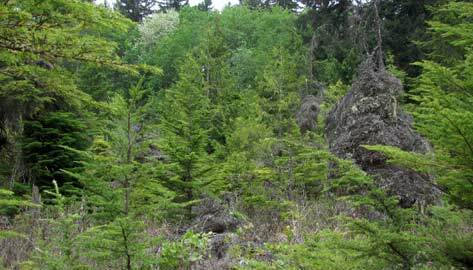 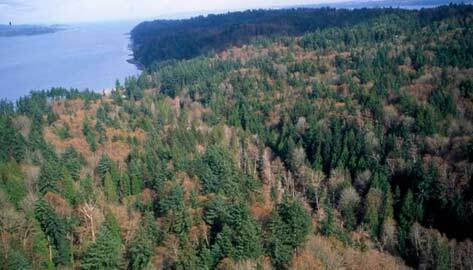 In a collaborative effort with Vashon Audubon, a successful Land Trust campaign resulted in the acquisition of this prime island birding spot. 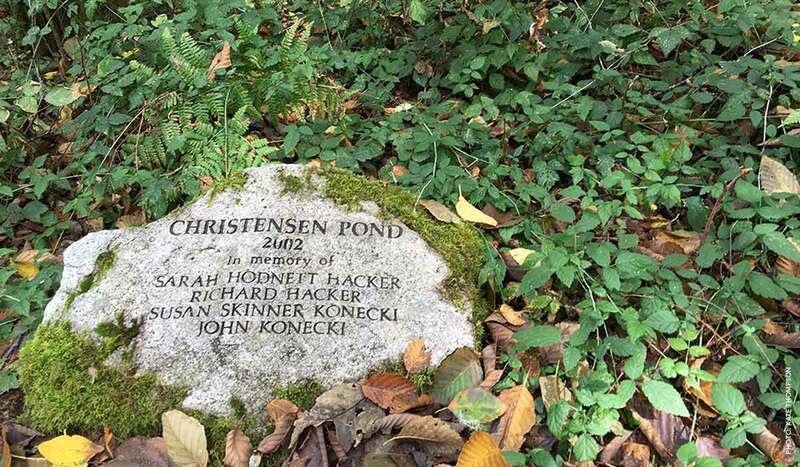 The preserve is dedicated to the memory of John & Susan Konecki and Sarah & Richard Hacker. 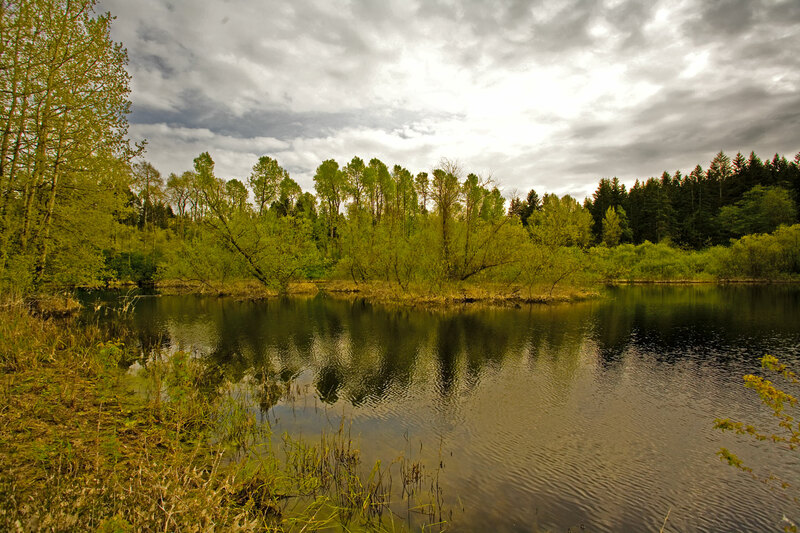 Christensen Pond Preserve is publicly open for walking and bird watching, with a trail that rings the tranquil pond. 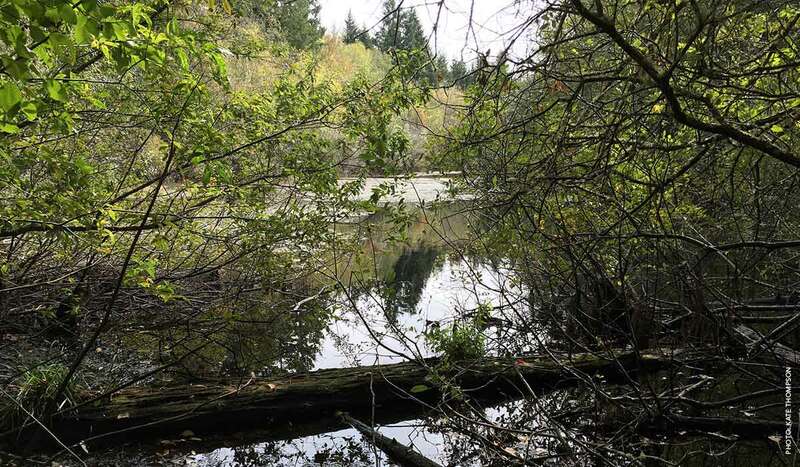 Access is on the west side of Wax Orchard Rd SW south of 232nd and is marked by a “Nature Preserve” sign. 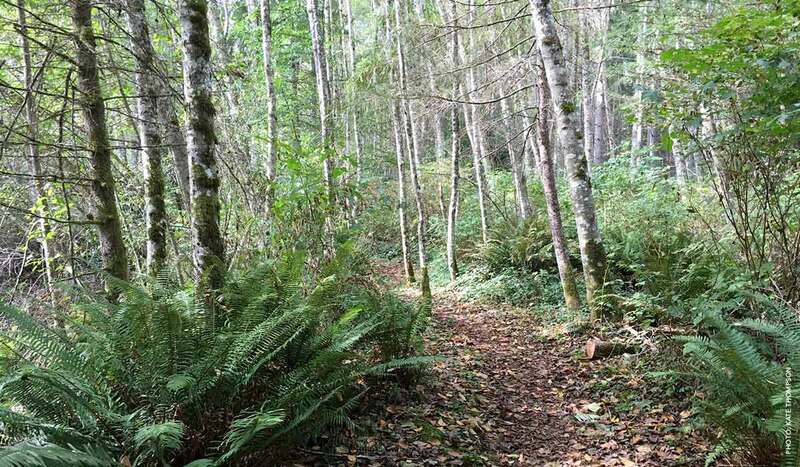 Walk around the chain to enter the .7 mile level loop trail. 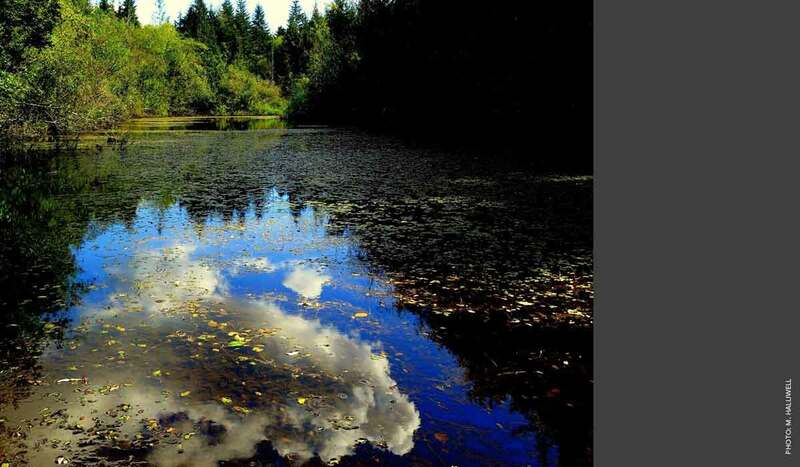 The best pond-viewing spot is at the north end, so head to the right as the trail forks. 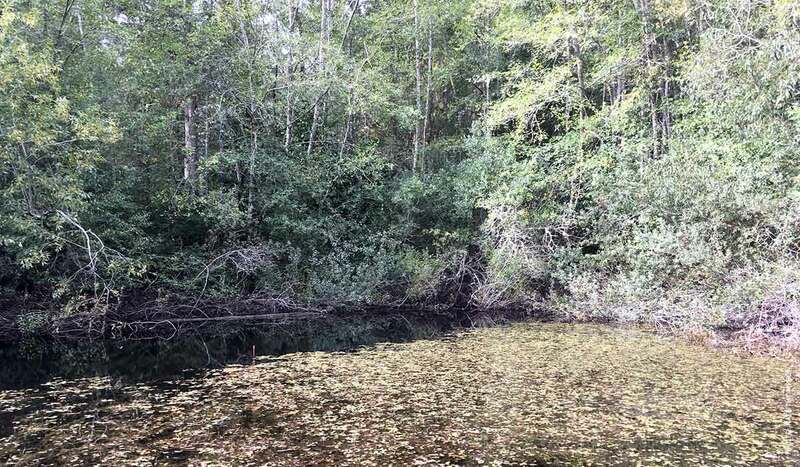 Dogs and horses are not allowed in Christensen Pond Preserve.